Bathing in hot water is widespread all over the world. Natural hot water springs can be found in many countries: Iceland, Japan, New Zealand, Hungary, Slovakia, etc. 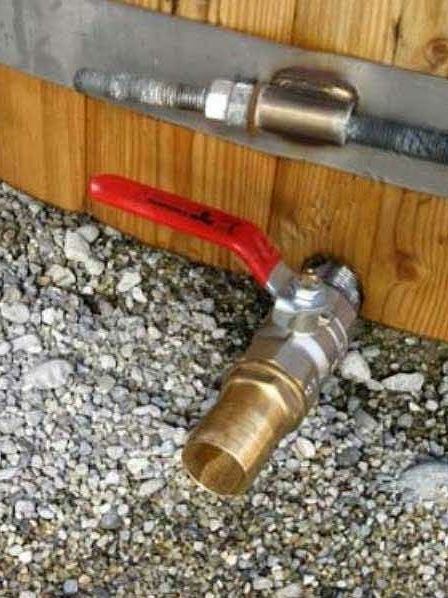 Unfortunately not everybody has an opportunity to soak in natural hot water springs, let alone have own hot water spring in the backyard. That is why the wood-fired hot tub was invented. 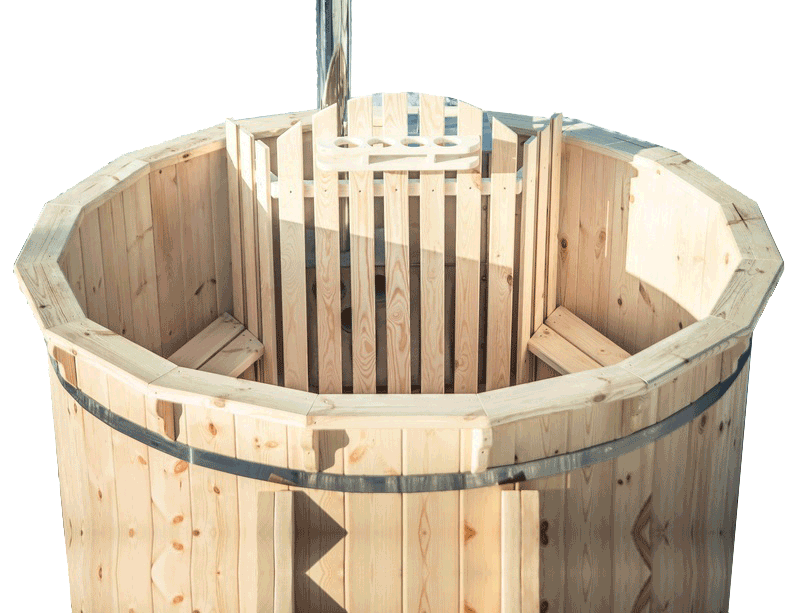 A wooden hot tub is a round or oval barrel designed for bathing. 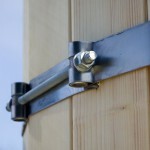 It is hand-made of high quality wood by seamlessly connecting wooden planks and tightening them with stainless steel straps. 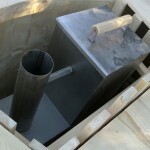 The water in the tub is heated by a wood-fired heater (furnace) that can be fitted inside or outside the tub. 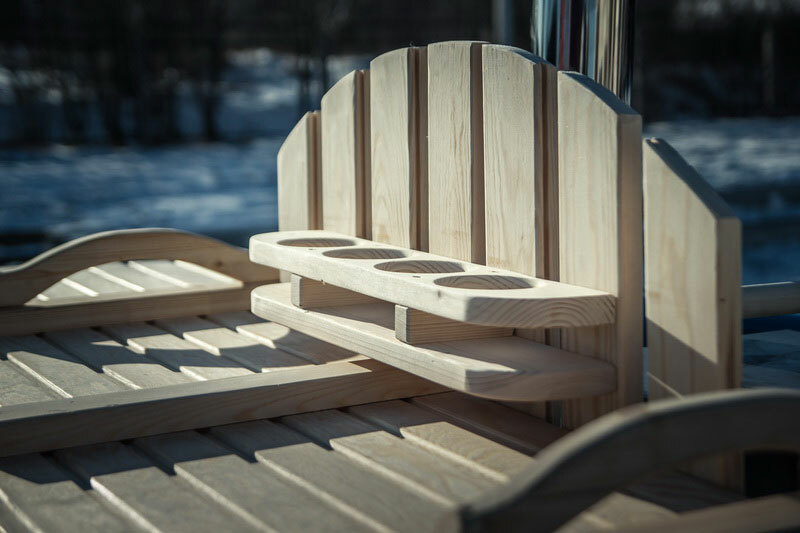 After burning some wood in the heater you can enjoy bathing in the warmed water – in the open air of your garden or on your terrace. 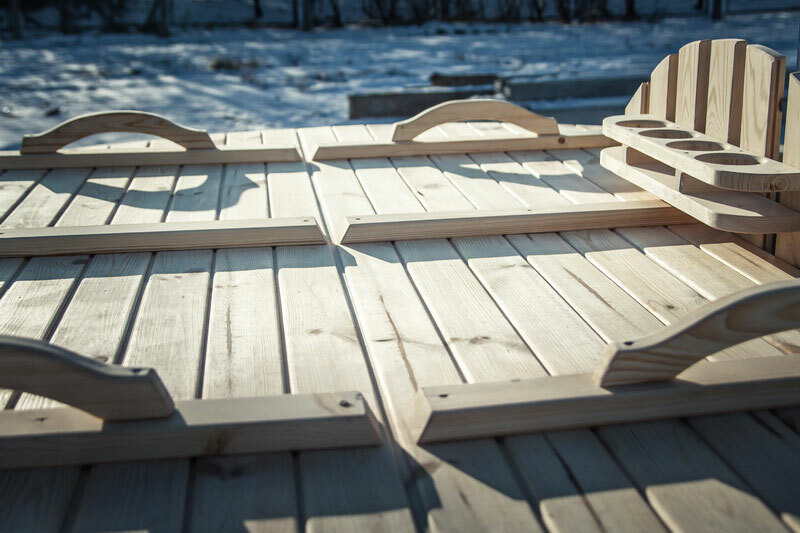 Hot tubs are known by many different names – Japanese bathtub, Nordic tub, Scandinavian bath, Norwegian bath, Outdoor Spa, Ofuro, Patagonian bath, hot water Jacuzzi, wood-fired Spa, etc. Whatever name is used, people usually refer to the same object. FOREST SPA hot tubs are great for the whole family. Kids love the fun of being in water while adults can relax and socialise. Hot tubs offer a great way to get family and friends together regularly, away from the distractions of modern life. While relaxing in the wooden hot tub you will forget all your daily troubles and this will certainly refresh your body and soul. 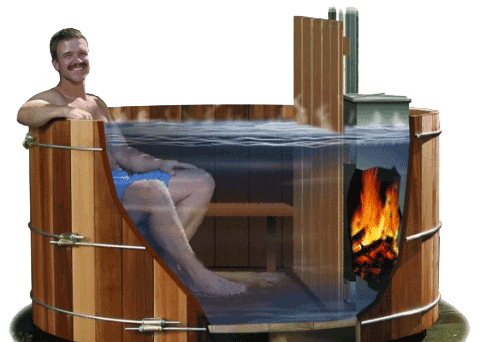 Our hot tubs do not need electricity or gas because they are wood-fired. This is not only ecological but also resembles a simple ancient ritual – gathering of wood, burning the wood, controlling fire and heat, mixing the water and then enjoying the rising steam and the noise of the crackling wood from the heater. 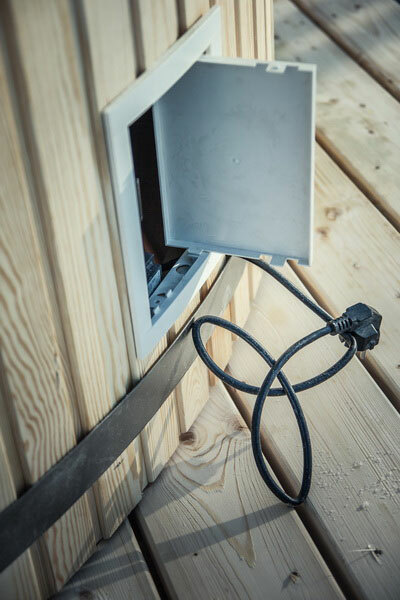 In that respect your wood fired hot tub is a completely different product if compared with a modern plastic electrical Jacuzzi. 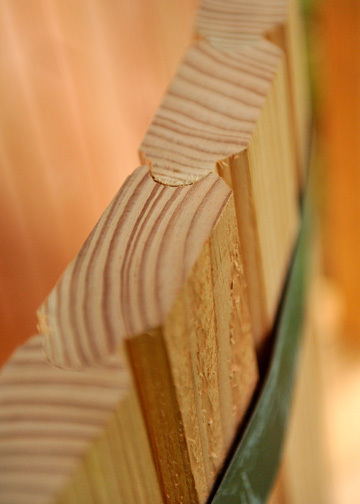 Extremely durable wood is used to produce the tubs – Spruce, Siberian Larch, Oak or Thermowood. 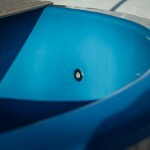 Depending on the chosen material and with proper maintenance a tub can serve 15-20 years. 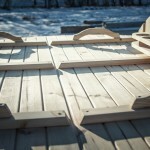 FOREST SPA can also offer you today’s fast-spreading innovation – wood fired hot tubs with plastic interiors. 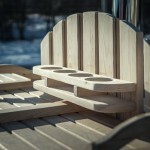 In other words – it is a plastic hot tub with wooden decoration on the outside. 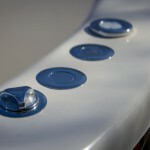 To find out more about all possible hot tub options visit the CHOOSE YOUR HOT TUB page. 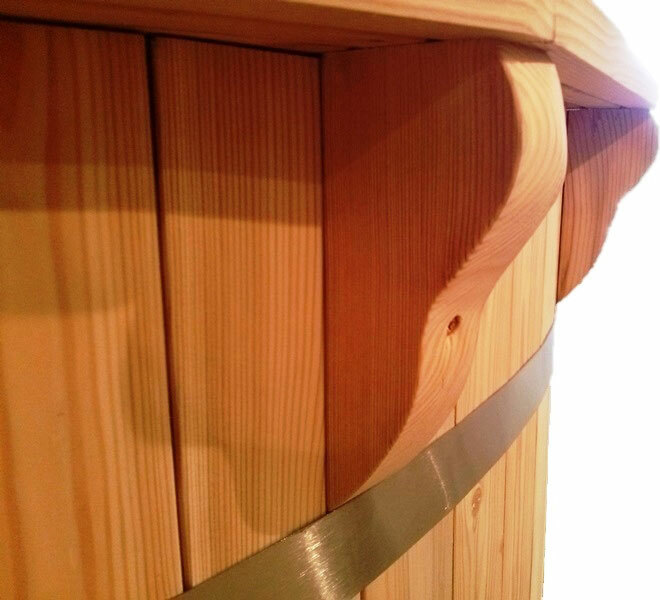 A wooden hand-made barrel with strong beams underneath and adjustable stainless steel straps around to tighten the planks. 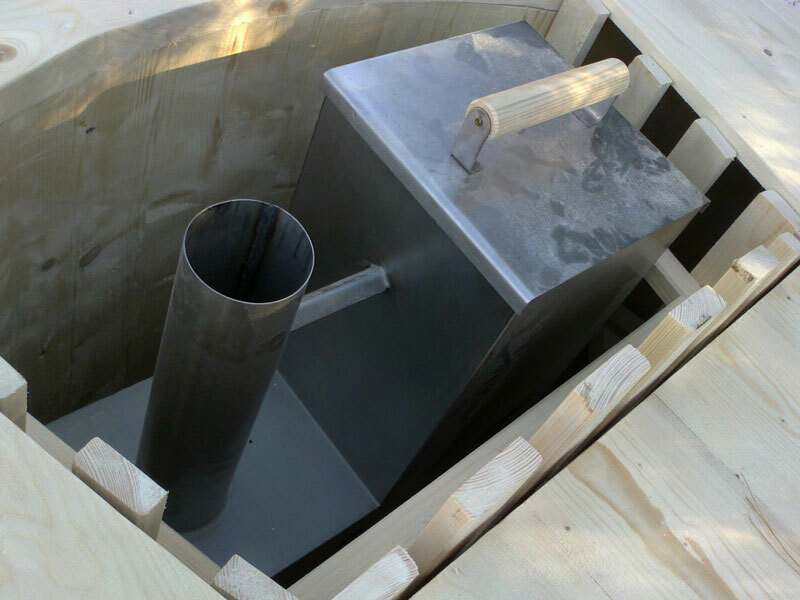 A stainless steel heater (also called a furnace or stove) – a metal container below the water in which you burn the wood. 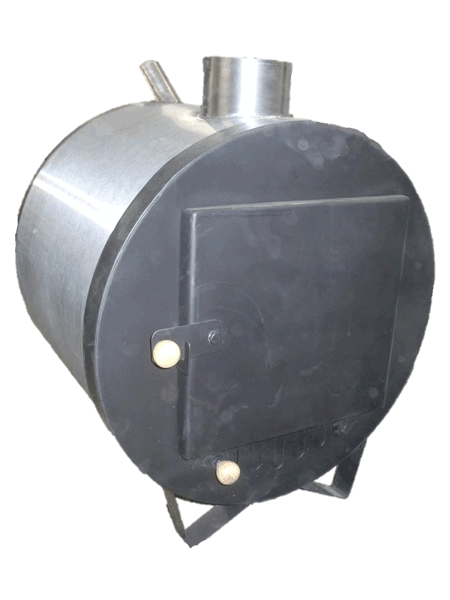 The heater has an opening with the lid above the water level into which the wood is loaded. 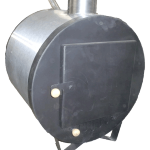 All our heaters are made of the highest grade (3 mm) stainless steel which is accurately welded. 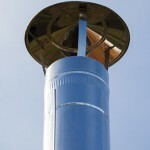 An external heater is also available on request. 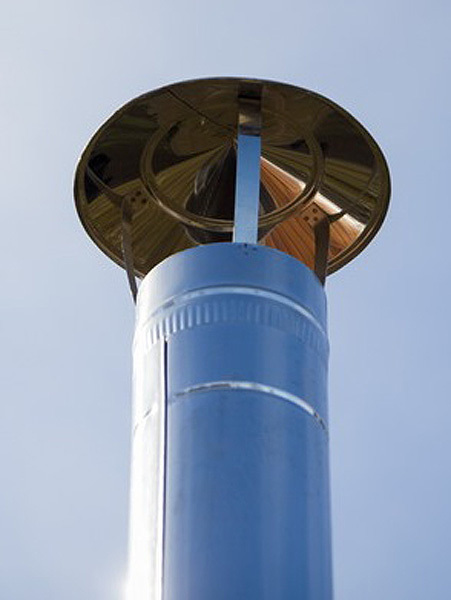 The chimney connected to the air pipe of the stove is a 2 meter long metal pipe with a rain cap that serves as a spark arrestor. Benches all around, so you can sit, relax and enjoy your time in more comfort. 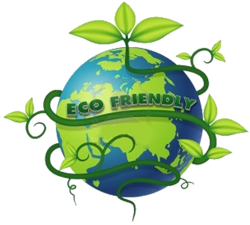 On request you may select removable benches for easier cleaning. 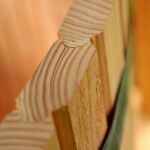 The wooden panel around the stove protects you from accidental burning from the heater. 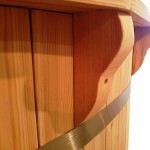 Drink holders (mini bar) attached to the wooden panel. Serving boards can also be placed on the side on request so that all the food and drinks are within easy reach. A ladder enables easy access and exit from the hot tub. A paddle to mix the water in the tub. 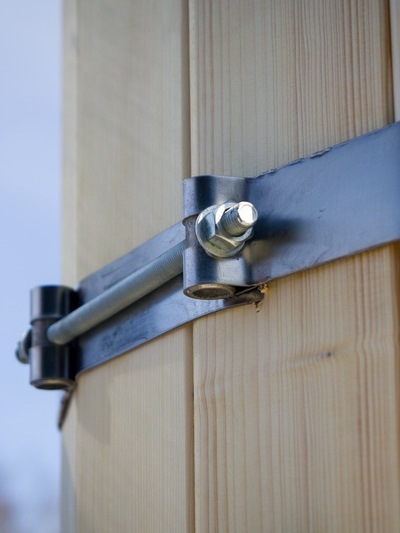 The wooden lid keeps the water warm for longer and it will prevent leaves or insects getting into the water. 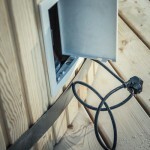 On request, the lid can be made lockable to prevent access to your tub. A flexible tarpaulin (tent cloth) cover is another option to cover your hot tub. 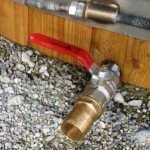 A plug or tap enables you to drain water from the tub and a plastic garden pipe can be attached to divert water directly into the sewer system. 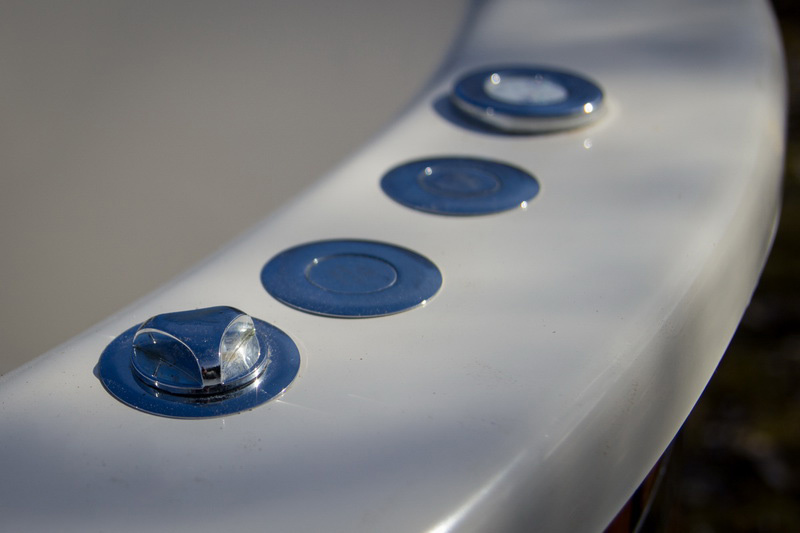 For the most demanding customers, water filtration, massage system (Jacuzzi) and LED lighting can be installed in the hot tub as a special order. 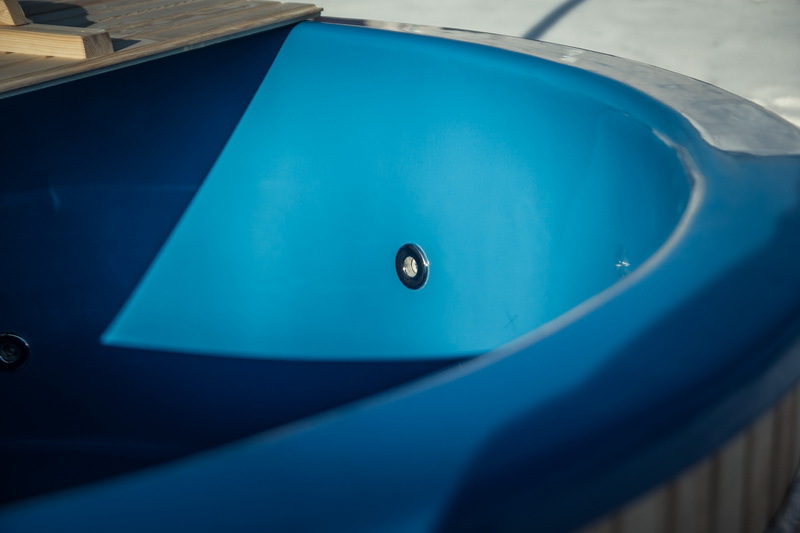 To find out more about all possible hot tub options visit the CHOOSE YOUR HOT TUB page.